Model to climb and paint. Glue brushes and paint included. 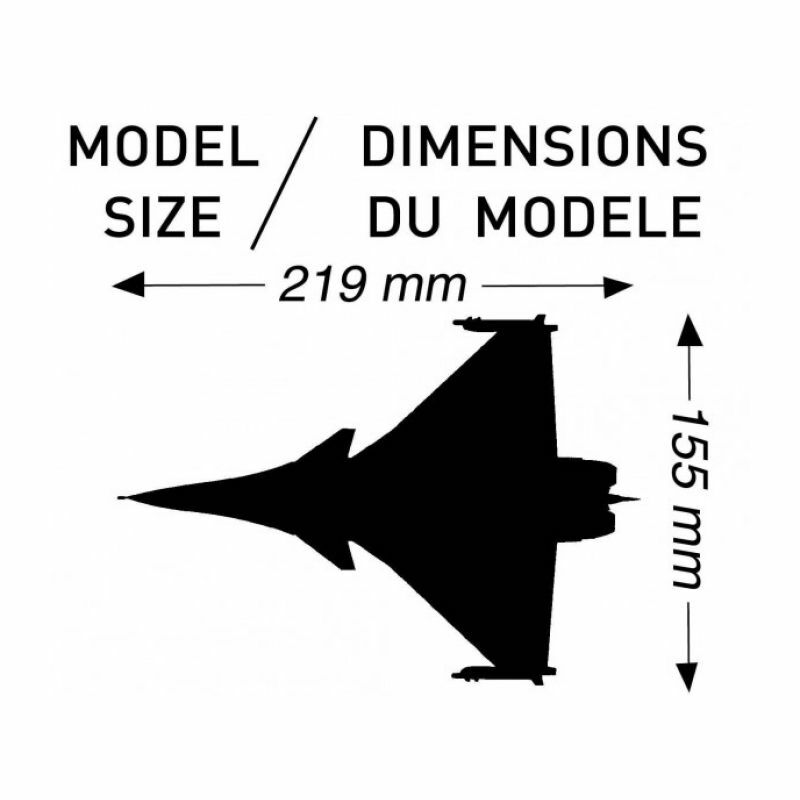 The burst is a technology demonstration aircraft foreshadowing the future RAFALE D, plane of Combat tactics (ACT) of the French Air Force and plane of Combat Marine (ACM) of the French Navy. 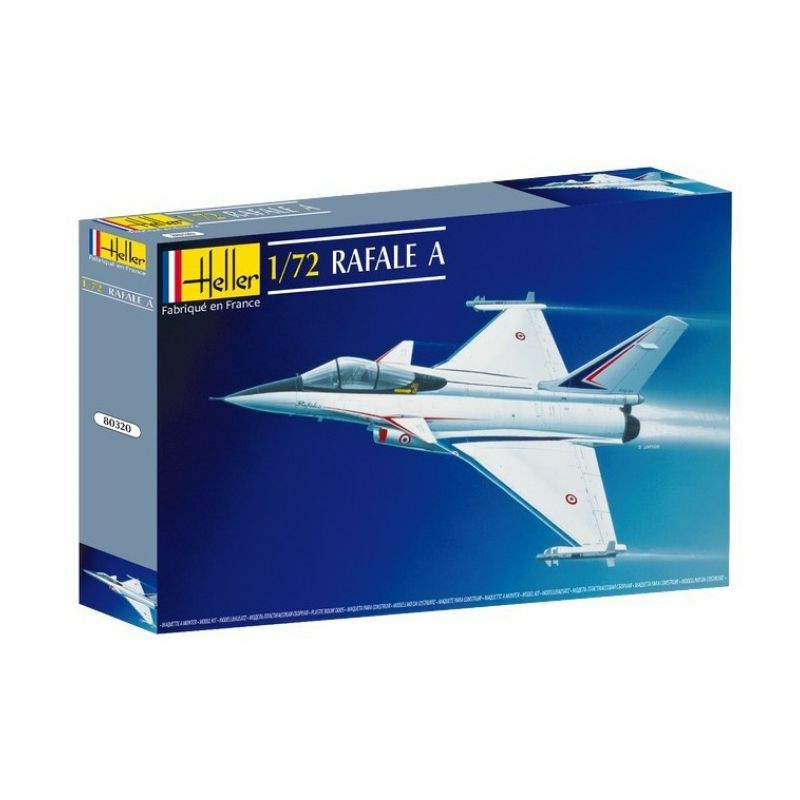 It made its first flight on July 4, 1986 in Istres. Its realization has appealed largely to composites and new alloys. Glue brushes and paint included.